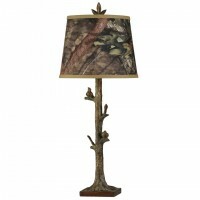 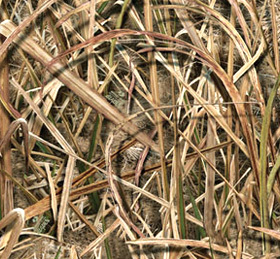 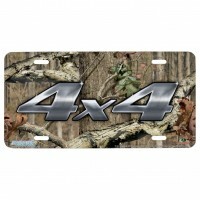 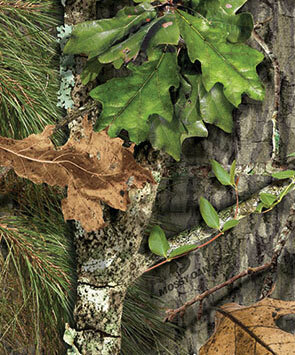 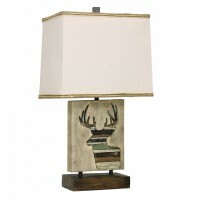 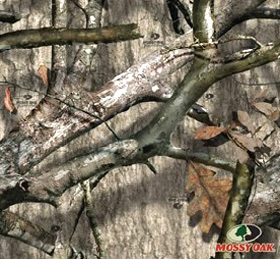 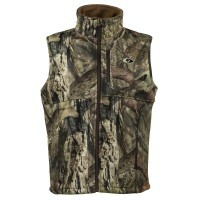 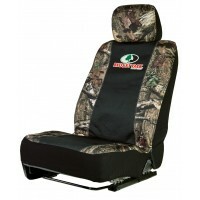 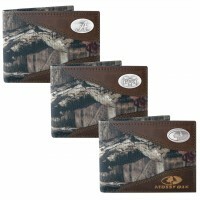 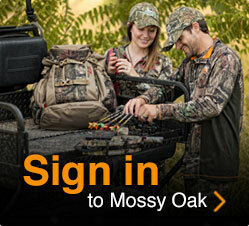 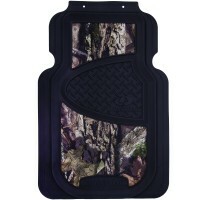 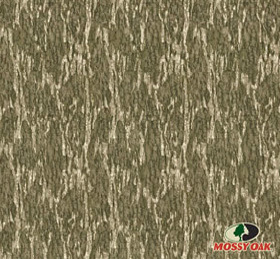 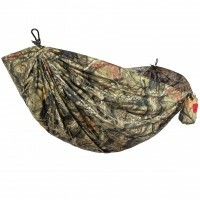 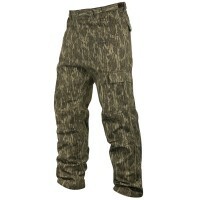 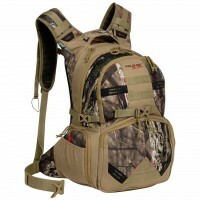 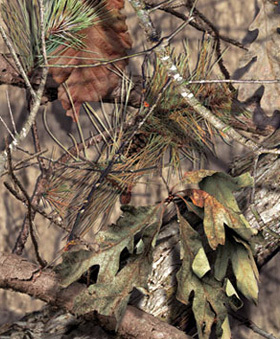 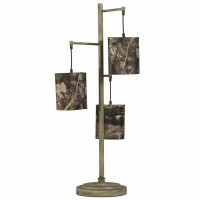 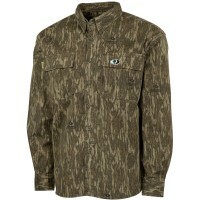 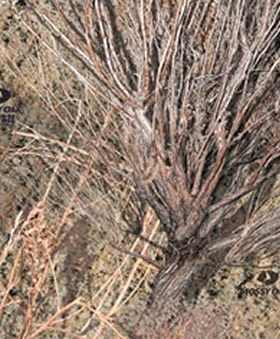 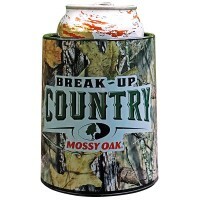 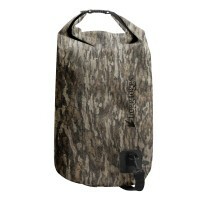 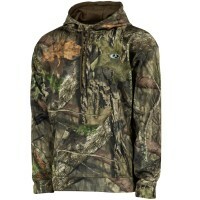 A Mossy Oak Store Exlcusive Item! 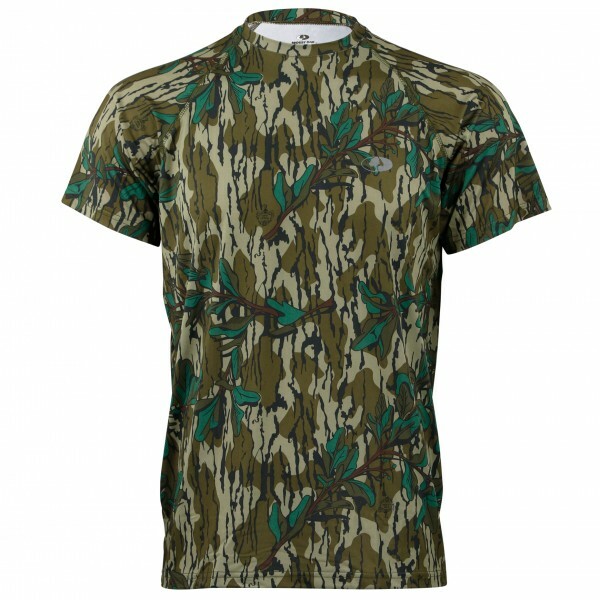 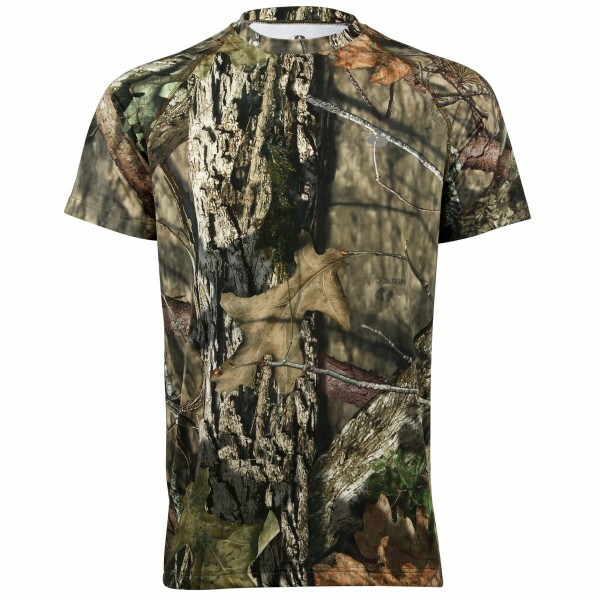 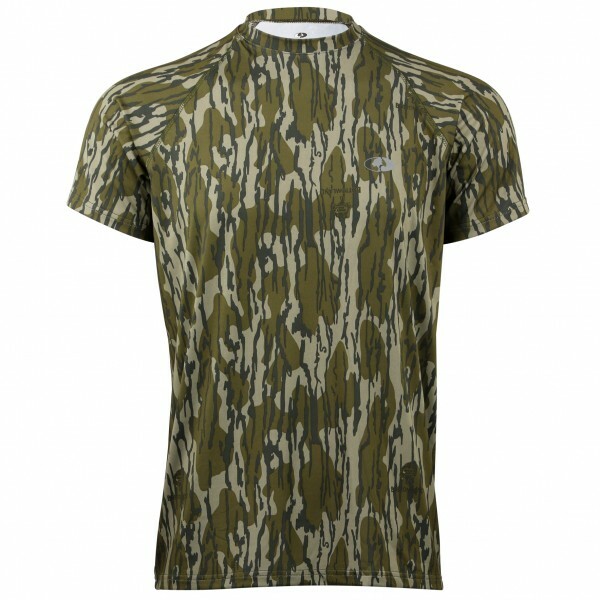 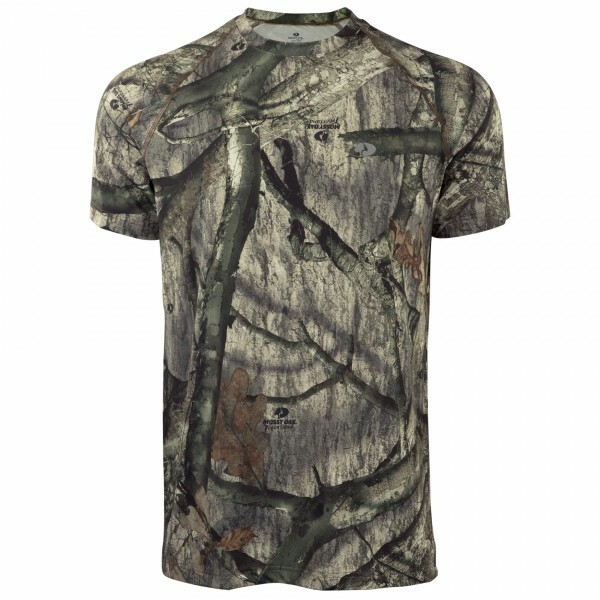 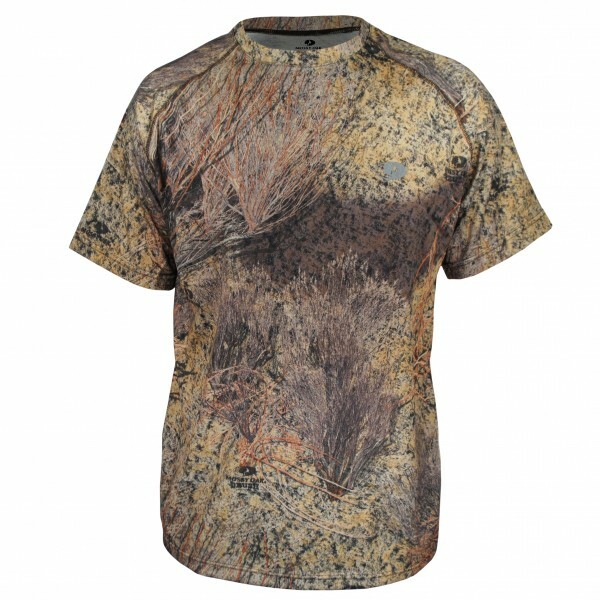 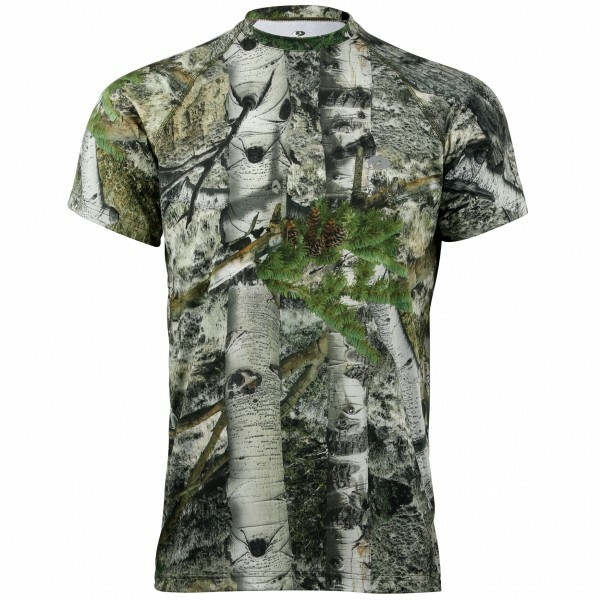 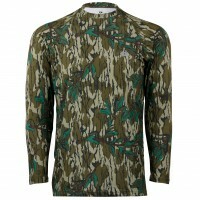 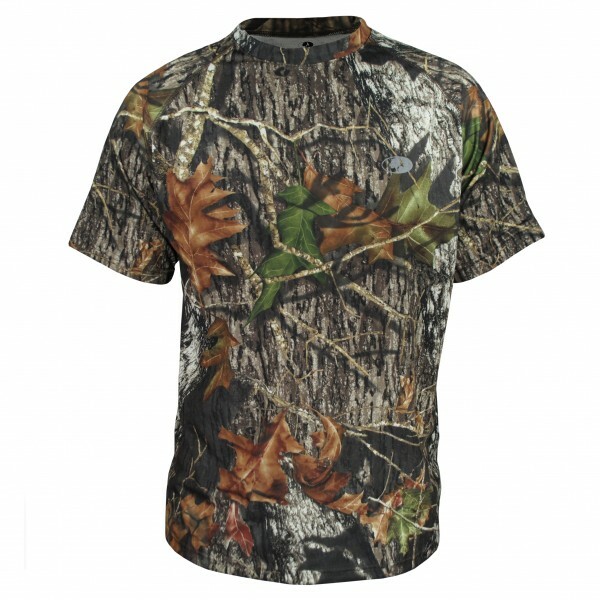 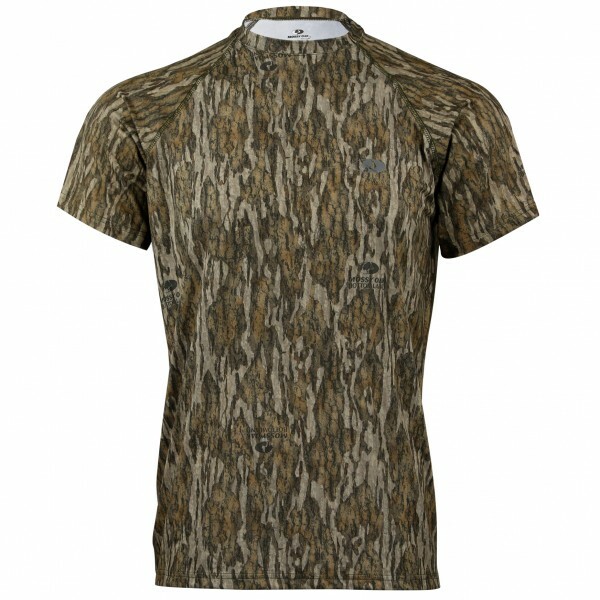 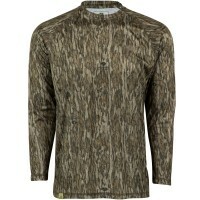 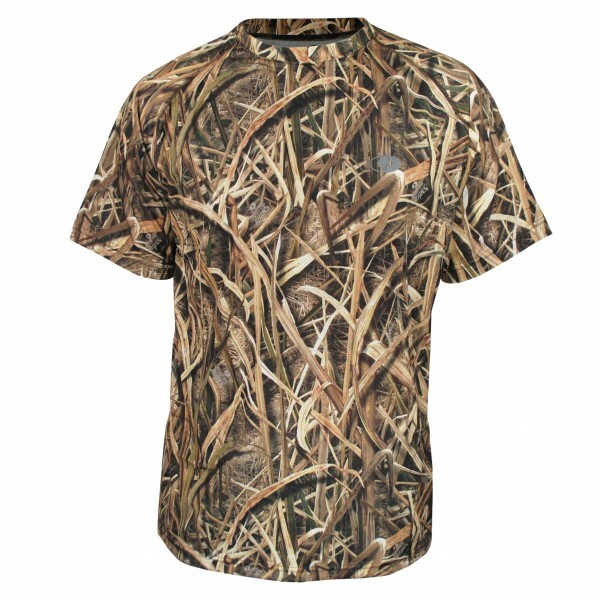 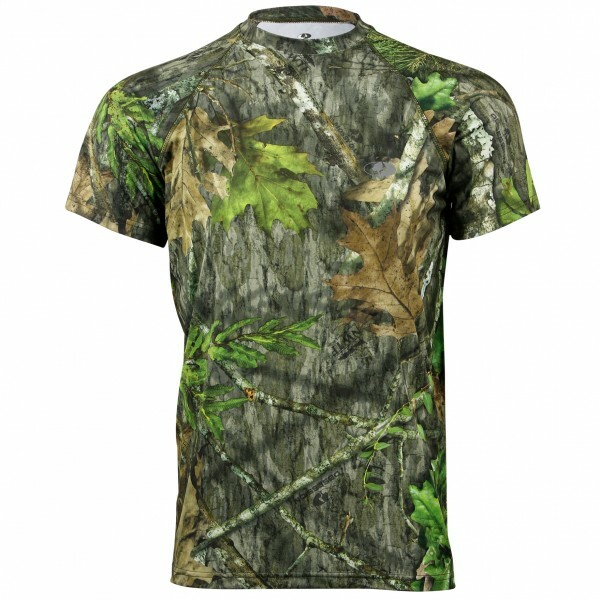 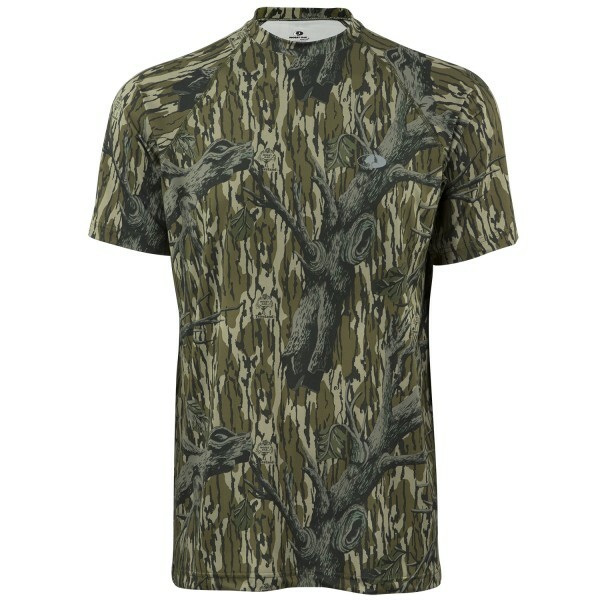 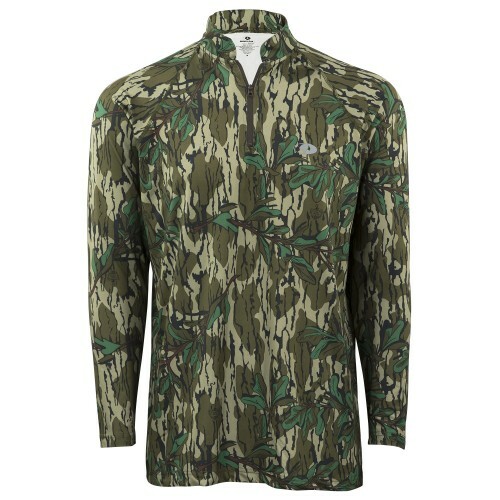 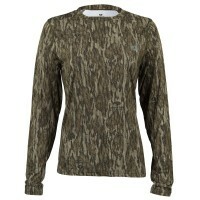 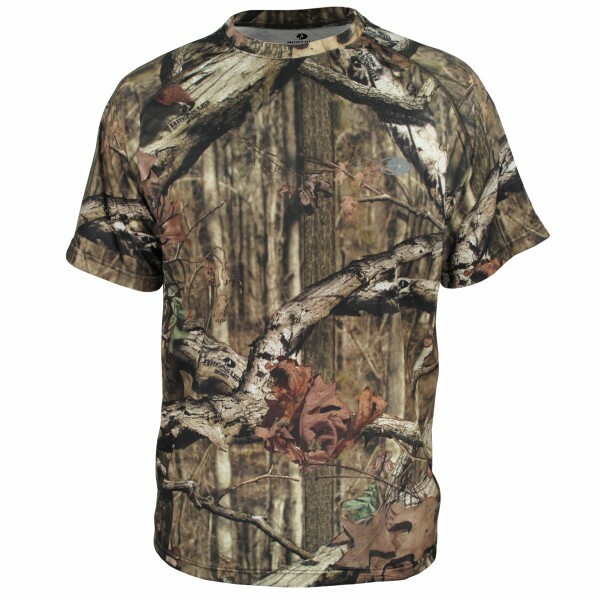 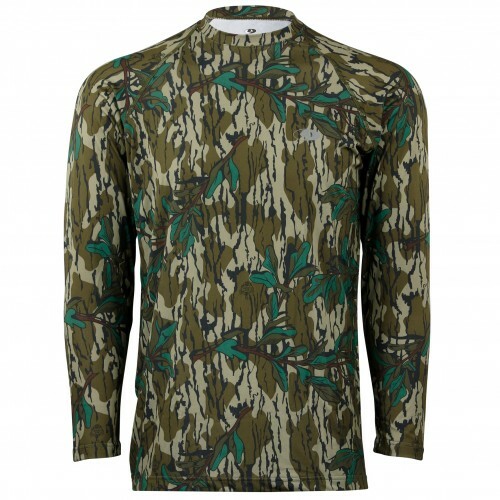 This performance hunting t-shirt offers the ultimate in comfort and moisture management in warm to mild conditions. 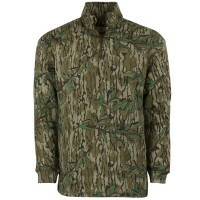 It also works great as a casual shirt or layering garment. 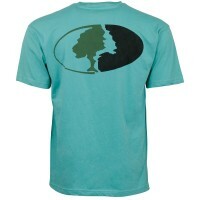 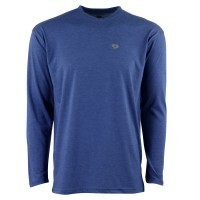 The raglan cut allows for maximum range of movement while the 100% Polyester fabric provides a light and smooth feel.